We are growing! Adding 4 more courts this year and increasing our limit to 80 teams this year! Some of last years’ participants! 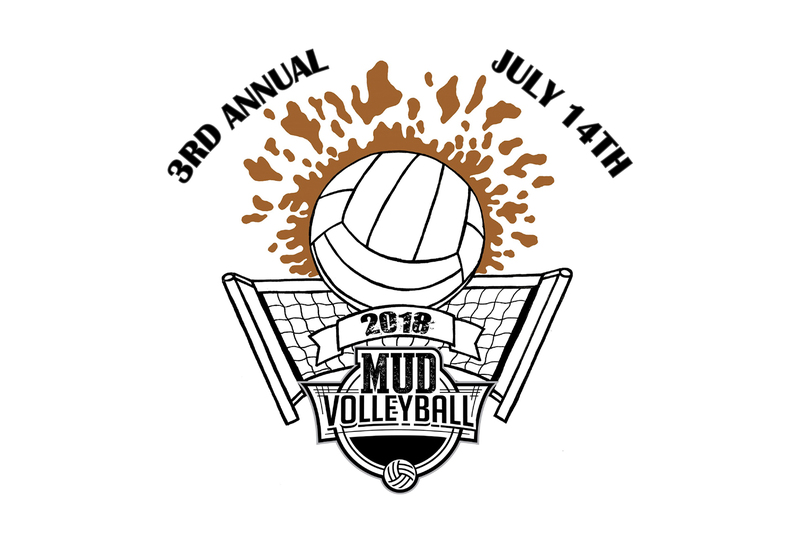 This is a one day tournament, hosting 80 teams, playing on 10 courts with drinks, barbecue, music, and a lot of mud! Past year’s successes have helped support Disabled Athlete Sports Association’s (DASA’s) wonderful program and allowed our Community Outreach program to answer the need for more people in our community than ever before. Please help us continue this by being a generous sponsor for this great event. EVERY dollar goes directly back into the community! All of the charitable work can only be accomplished through the continued support of businesses like yours and the money we raise from the participants’ fees during fund raisers. We have several levels of sponsorship that can work for you. If you have any further questions, please feel free to contact CCFR Community Outreach at 314-941-5409. 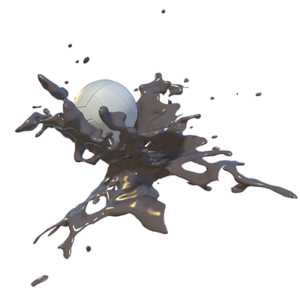 $2000Show support and get in the mud! 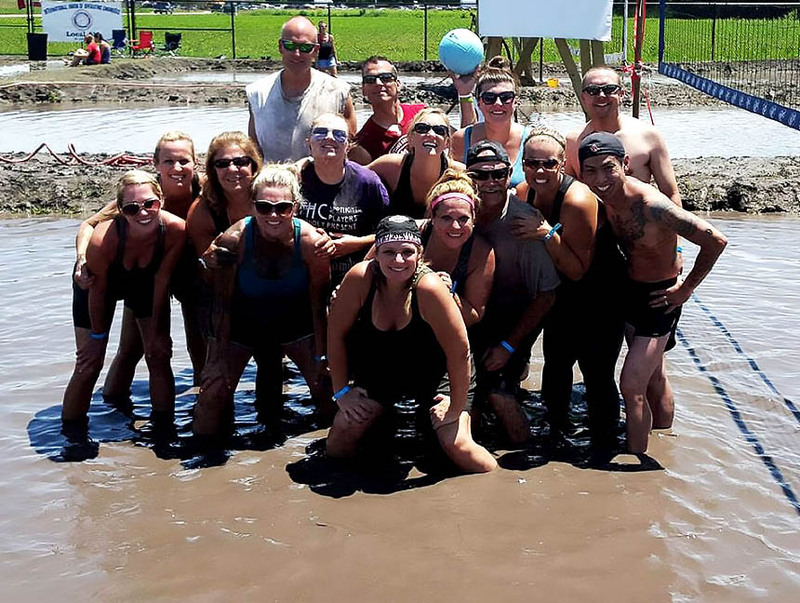 $5000Be a true Mud Champion! You can still get involved. Consider donating to our mission. We use funds from these events to help our community in variety of ways. 10100 Ecology Drive, Saint Peters Rivers Township, St. Charles County, MO, 63376, United States. Copyright © 2017, CCFR Community Outreach. All Rights Reserved.